Effortlessly furnish your Zalanta residence with a beautiful turnkey furniture package designed to maximize your property’s vacation rental appeal and increase your return on investment. Zalanta offers two furniture packages featuring relaxed, mountain contemporary designs that complement the high-end appeal of Zalanta’s 2, 3 and 4-bedroom residences. The seamless process of furnishing your residence provides you with peace of mind knowing that your luxury unit will be stylishly furnished and on the rental market promptly. From specification to ordering to shipping and installation, our selected interior design agencies manage the entire experience, so you don’t have to. 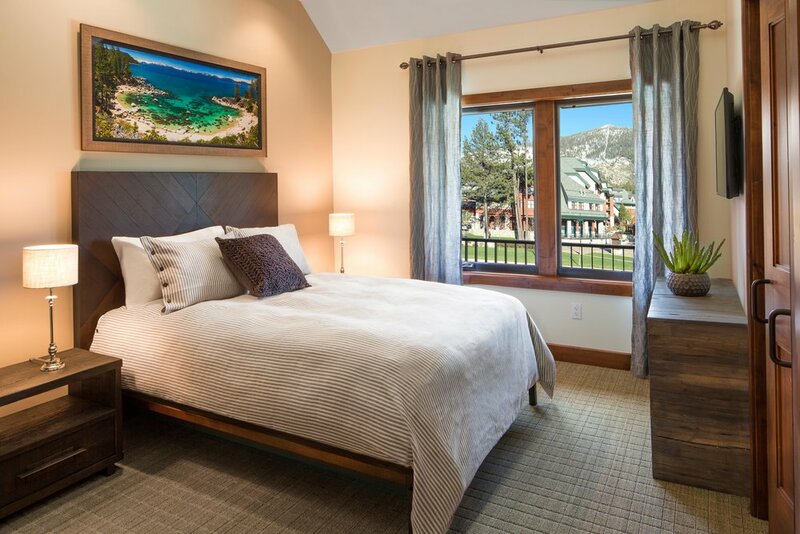 Saint Pierre is a full service residential interior design firm serving Lake Tahoe, Truckee and the Bay Area that ensures an easy, enjoyable design process - one that ultimately delivers a sense of pride in your home. At Talie Jane Interiors, we believe in listening to and understanding our clients. We believe in an analytical AND creative approach to design challenges. We believe that each space should tell a story in an artistic and beautiful way. We believe in delivering on time and under budget. We believe in long-lasting client relationships.